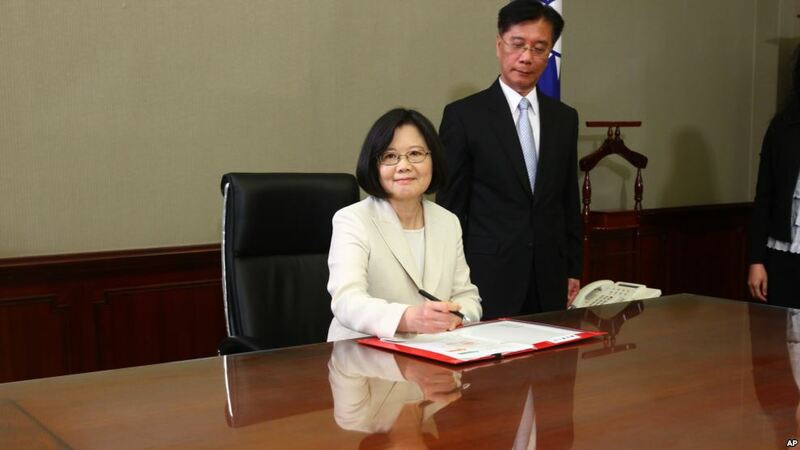 Taiwan’s President Tsai Ing-wen signs her first document at her new desk following the inauguration ceremony at the Presidential Office in Taipei, Taiwan May 20, 2016. 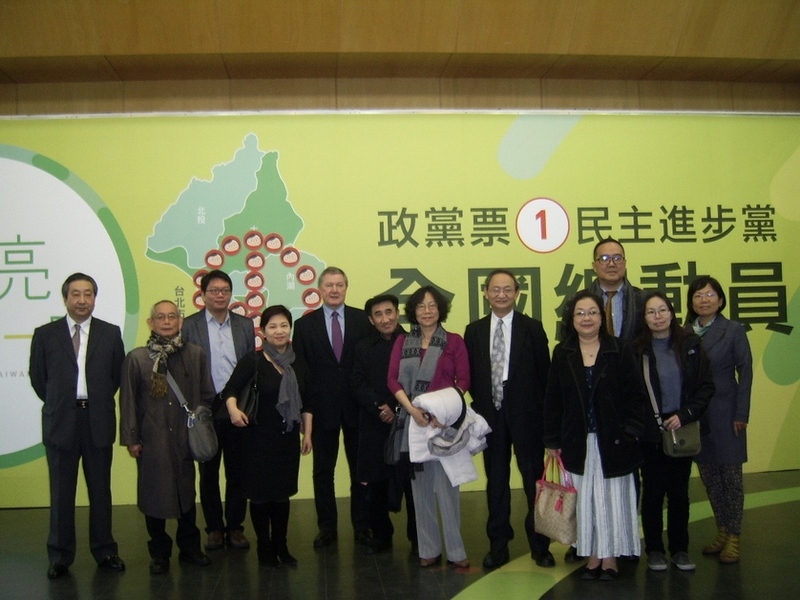 Observers of the recent elections in Taiwan. 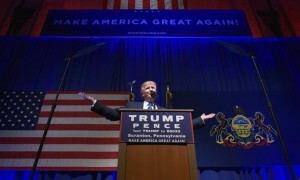 Image provided by the author. Reflections on Taiwan’s recent groundbreaking election. 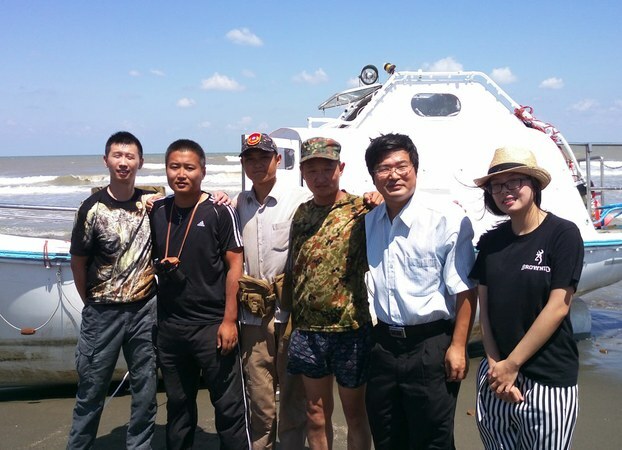 (From L-R) Chinese dissidents Wang Rui, Lu Ning, Su Qianlong, Shi Jian, Wang Rui and Yang Lu Yini prepare to leave Taiwan for Guam in a sailboat, September 2015. 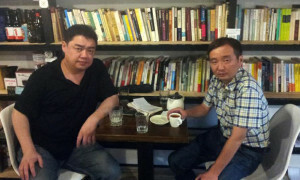 Rights activist Gong Yujian (R) and former Tiananmen student leader Wu’er Kaixi (L) meet in Taiwan in an undated photo. 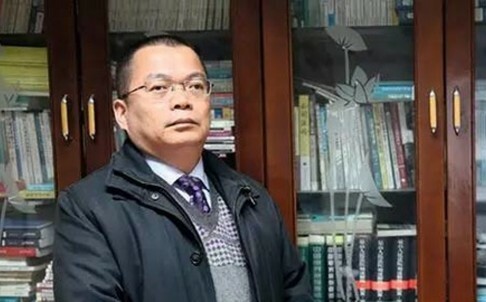 A veteran Chinese dissident who applied for political asylum in Taiwan during a tourist visit to the democratic island has had his application refused, he told RFA on Wednesday.